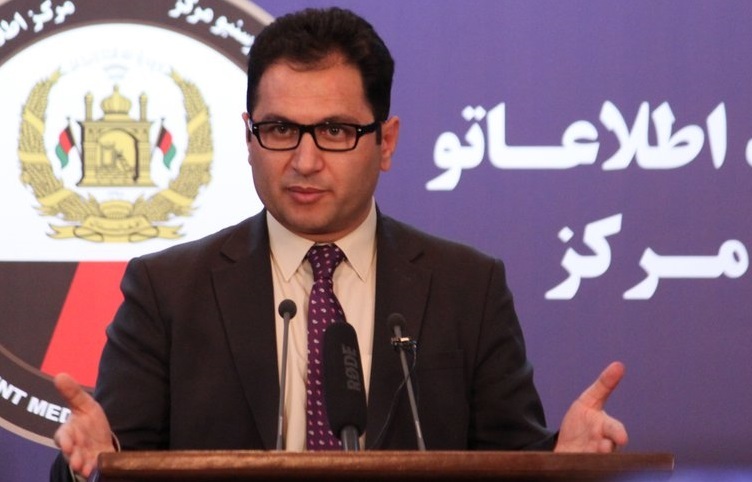 Haroon Chakhansuri, president Ghani’s spokesman briefed about the recent Munich Security Conference and also informed about Sunday night’s meeting between president Ghani and US envoy Zalmay Khalilzad. He clarified that the two have agreed on a new mechanism that will take the peace process forward. Earlier today, former NSA Haneef Atmar accused the government of removing officials with links to his election team, but Chakhansuri remarked that dismissals are a part of government’s reform plan. Chakhansuri also added that Amrullah Saleh’s participation in meetings were not not part of any campaigning efforts for upcoming presidential elections, adding “Amrullah Saleh has not demanded any privileges from the government”. He also commented that government is accountable to people, not politicians. It was informed by the spokesperson to President that Afghan government is set to send a delegation to Qatar for peace talks with the Taliban if the group is prepared for it. Finally, he confirmed that Afghan government has issued passports for some members of the Taliban who are barred from travelling abroad. Recently, he Afghan Government has moved a complaint against Pakistan at the UNSC for violation of a resolution as Pakistan prime minister Imran Khan was set to meet Taliban representatives. 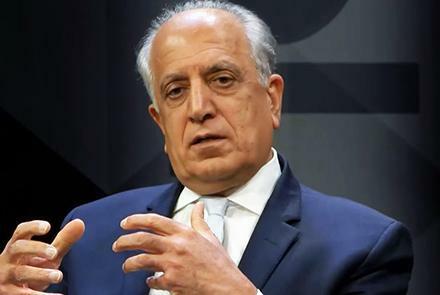 US Special Representative for Afghanistan Reconciliation Zalmay Khalilzad, in an interview to TOLONews has said that he will push for two points in next round of Doha talks – first to encourage Taliban to sit with the “legitimate government” of Afghanistan and to encourage them to agree to a ceasefire. Khalilzad expressed that the integration of a strong, unified negotiating team under government’s umbrella is needed for the peace process in Afghanistan. & therefore, its financial support to Pakistan will be conditional, based on its support to peace. Khalilzad also said that Pakistan has taken steps towards peace but needs to play bigger, practical role. This comes after there has been significant pressure mounted on Islamabad from Afghanistan, Iran, India and even US to stop harbouring terror groups on its soil. 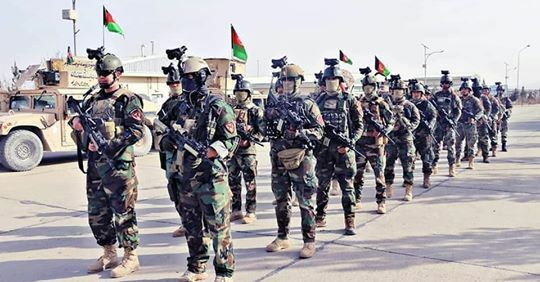 The Ministry of Defense released multiple statements to inform that a total of 26 insurgents were killed in the past 24 hours across Faryab, Ghazni and Kandahar. 15 insurgents were killed, 6 were wounded, 10 were arrested and some weapons and ammunition were seized in ANA clearing operations in Maiwand district of Kandahar Province. Six insurgents were killed and three were wounded in ANA clearing operations in Andar and Qarabagh district of Ghazni Province. Finally,five insurgents were killed and two were wounded in ANA clearing operations in Qaysar district Faryab Province. 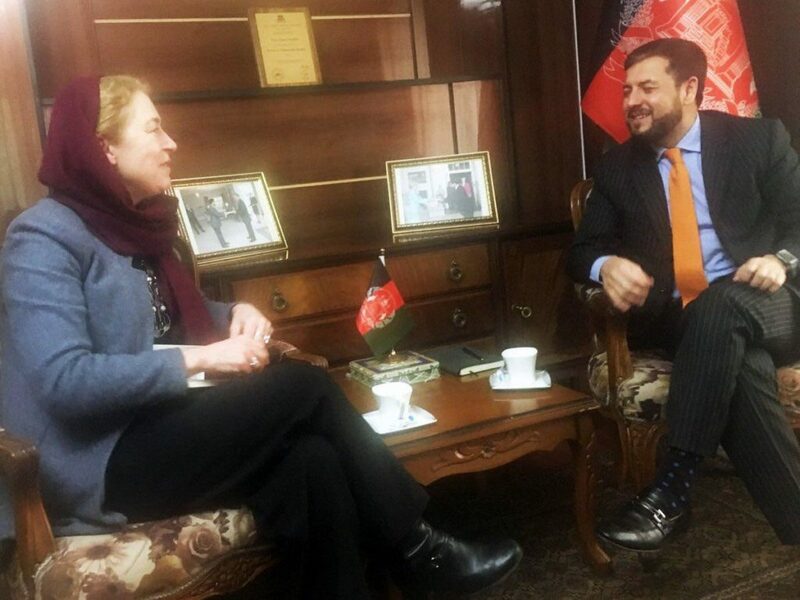 UNAMA political chief Ingrid Hayden met with Deputy Foreign Minister Nasir Ahmad Andisha on Sunday in Kabul. The two discussed preparations for the consultative Loya Jirga on Peace and presidential elections. India is set to give a dossier exposing the responsibility of Pakistan in the terror attack in India which took place last week, to the FATF, as per Times of India. 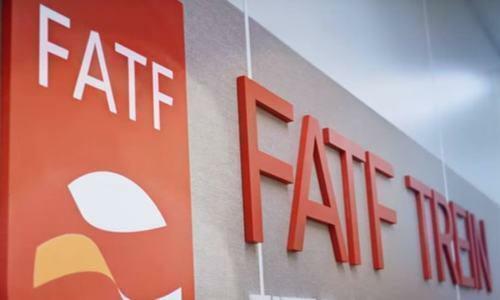 FATF is an international terror financing watchdog and India is likely to take this step in order to expose Pakistan’s links with terrorism and seeking its blacklisting, officials said on Saturday. The Paris-headquartered Financial Action Task Force (FATF) will also be told through the dossier how Pakistan harbours terror groups and in next meeting of the FATF, India will also press for the blacklisting of Pakistan so that that action can be taken against the country, another official said. The FATF blacklist means the country concerned is “non-cooperative” in the global fight against money laundering and terrorist financing. Pakistan is right now in the grey-list. 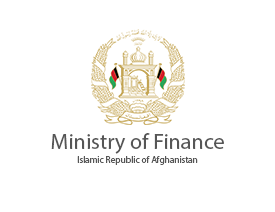 According to the statistical estimates of Ministry of Finance, Afghanistan has been a recipient of at least $1.3 billion worth loans from various countries and international organisations in the last 18 years. Loans amounting to such a huge corpus could later be a fiscal burden on the Afghan people and Afghan economy. The $1.3 billion received in loans were from the World Bank, the Asian Development Bank, Saudi Arabia, Kuwait, Italy and Bulgaria, according to Finance Ministry’s spokesman Shamroz Khan Masjidi. He added that Afghanistan has received the loans with easy terms and conditions and the amount is payable in 25 years, most of them having an interest rate of one or two per cent. US Special Representative Zalmay Khalilzad on his visit to Kabul, met with Chief Executive Abdullah and also interacted with the civil society leaders on Sunday. He wrote on his Twitter that women have been the key drivers of progress in Afghanistan over the past 17 years and their voices must be heard whilst respecting their rights. “We stand with them and their inclusion is essential to an inclusive intra-Afghan dialogue”, he added. 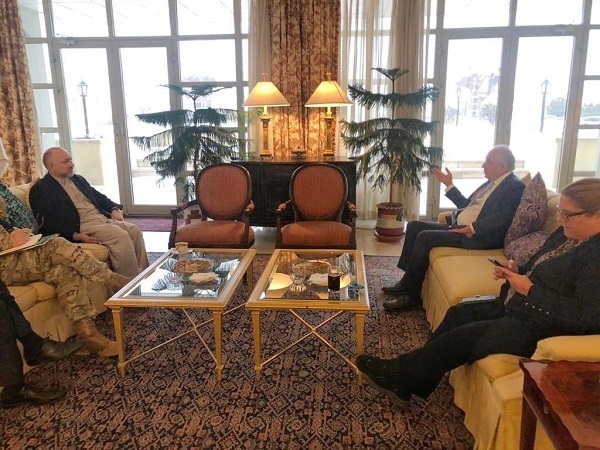 Khalilzad also met with Umer Daudzai and he expressed that the proposal of a consultative Loya Jirga is a “meaningful opportunity” to produce an inclusive and national negotiating team with a consensus on positions. Moreover, Haneef Atmar announced on his social media pages that he met with the US special representative who briefed him about the efforts of US-led peace talks with Taliban. Atmar added that he stressed on the Afghan ownership and importance of intra-Afghan components as a part of the peace process. 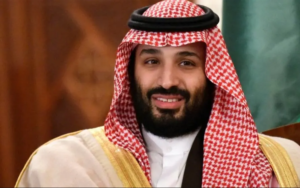 Saudi Arabia on Sunday signed eight agreements amounting up to $20 billion agreement to invest in cash-starved Pakistan. The agreements were signed in the presence of Pakistan, Pakistan Prime Minister Imran Khan and Saudi Crown Prince Mohammad bin Salman on the latter’s maiden visit to Pakistan. Following the signing of the agreements, Khan said that it was a “great day for Pakistanis”, adding that Saudi Arabia “has always been a friend to Pakistan, whenever it needed support,” The News International reported.